Dr. Gerard Vallone is an interfaith minister and a retired professor who dedicated 41 years to the education profession. 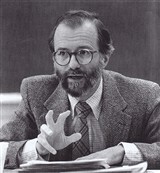 He last worked at Pace University where he developed workshops on critical thinking for students and teachers from elementary to graduate school. Dr. Vallone started his career at a Christian seminary, which he later left to study and learn more about philosophy. He became an expert in the subject by conducting research and developing experimental strategies that would allow both teachers and students to learn and grow. 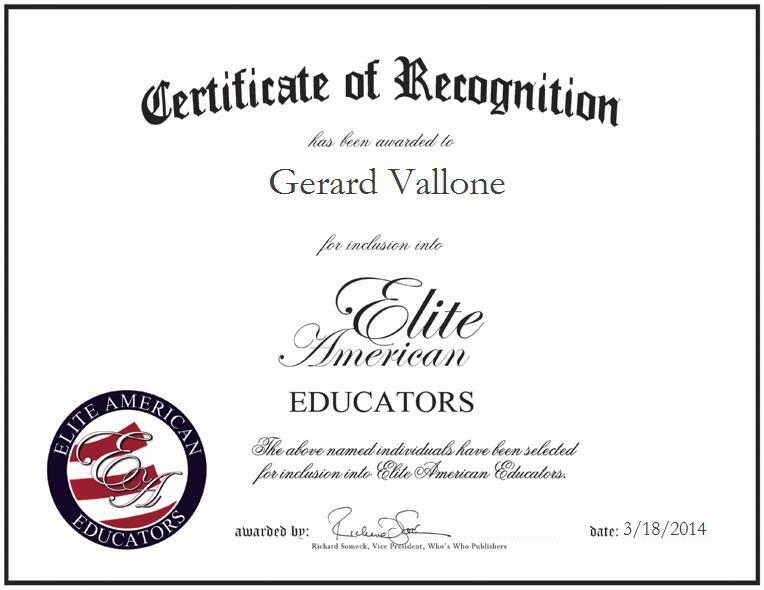 Dr. Vallone also shares his knowledge through his writing. He has written a young adult’s book titled, “THINKING! WHAT AM I DOING WHEN I’M THINKING.” Dr. Vallone has been an ordained interfaith minister since 1990, and is available to perform marriage, naming and funeral ceremonies. He attributes his success to his passion for his profession. Looking toward the future, Dr. Vallone intends to publish his books.